Hi there, so excited to have found this webpage. I live in Mont Albert North. Are there any good swaps/gardening workshops in the Whitehorse/Boroondara area? 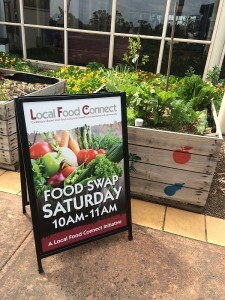 A map of all the food swaps in North East Melbourne can be found at https://www.localfoodconnect.org.au/food-swaps/where-they-are. The nearest two to you are Surrey Hills / Balwyn and Box Hill South. Do you need public liability for the food swap? I think that Permaculture Victoria provides public liability for some of the food swaps. I live in Clayton Vic. 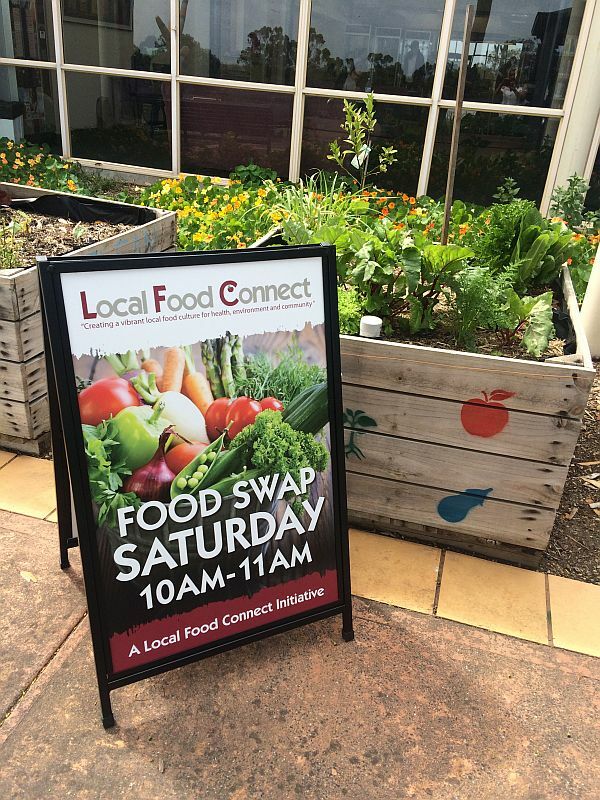 I would love to go to a food swap. Can u please tell me of one in the area. Brilliant video Fay Loveland and Local Food Connect – really explains it well and great visually – gives you really a good sense of the wonderful atmosphere at food swaps. Sounds wonderful. I would be interested in being a part of one in Benalla or starting one up if there is currently not one there.